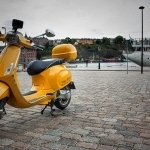 Vespa Stockholm has the best tours in Stockholm, rent your e-bike or scooter and discover independently with our GPS Tours. We are much more than a normal Scooter & E-bike rental. 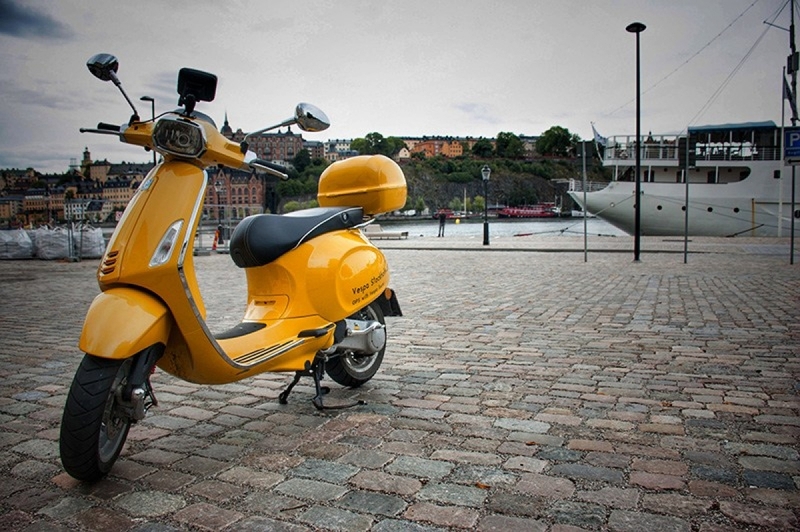 Enjoy your Vespa and truly discover Stockholm, Stockholm tours by locals!